College Gridiron Showcase proudly announces a partnership with Defiance Fuel as the official water provider for the 2017 CGS event. Defiance Fuel is no stranger to professional sports, providing the first water formulated for athletic performance as well as performance supplements…a clear advantage to athletes in every sport. 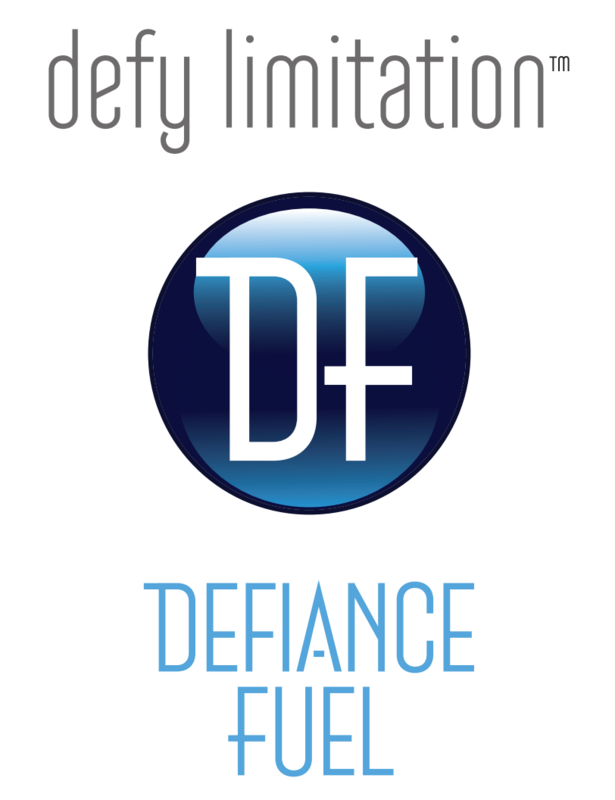 From Olympic medalists to pro football legends, Defiance Fuel’s patented technology is a game changer. Defiance Fuel is proud to provide superior hydration for the College Gridiron Showcase. Defiance Fuel, defying limitation with its singular Athletic Performance Water. For more information, visit: www.defiancefuel.com.